Israel Kamakawiwo'ole's Over the Rainbow has had a greater impact around the world that any local song. It's been used in over 300 TV shows, movies and commercials, yet Israel never sang it in concert. I have the story behind the song. Shiro Matsuo rose from being the Best Latrine Orderly in the U.S. Army to being Governor Burns' personal chef. He went on to transform saimin from a snack to a meal. John Burns played a key role in limiting how many Hawaii Americans of Japanese Ancestry were interned during World War II. 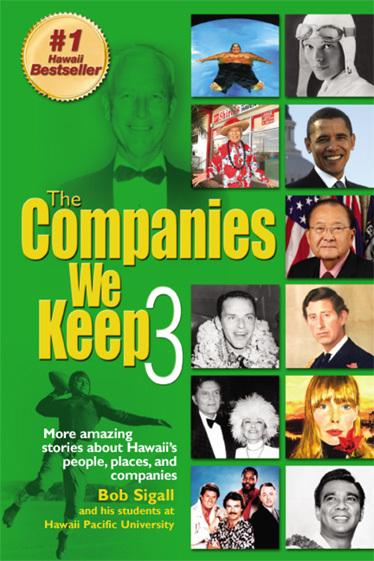 Delorese Gregoire worked at the Tahitian Lanai 35 years ago and served Prince Charles, who had come to play polo. The Hawaii Theatre had a single word emblazoned across its curtain in huge letters for its first 60 years. The word promised safety from fire: ASBESTOS. When it was renovated in the 1980s, they changed it to HAWAII. Senator Inouye was mistaken for the King of Siam at his first White House dinner in 1959. Magnum PI was originally set in Bel Air, California and called H.H. Flynn. The leading character was called Cutter. It was shifted to Hawaii at the last minute when Hawaii Five-O concluded. 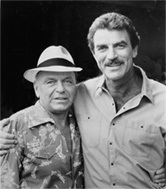 Frank Sinatra's last TV or movie role was on Magnum PI. 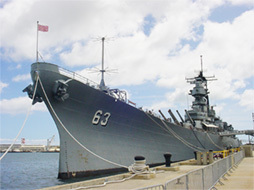 Many in Hawaii know about the USS Missouri. And many know about Kalaupapa. But few know they have a special relationship that dates back to 1908.
of 1 for $115. This is to mean all 6 books will be shipped to you for $115, which includes taxes and shipping. Mahalo.